Best eye doctor . Oculoplasty deals with the plastic surgery around the eye: droopy eyelids, eyelid bags, puffy eyelids, disfigured eyes and beautification of the face. Watering eyes, involuntary spasm of the eyelids and face are all conditions treated by an oculoplasty specialist. 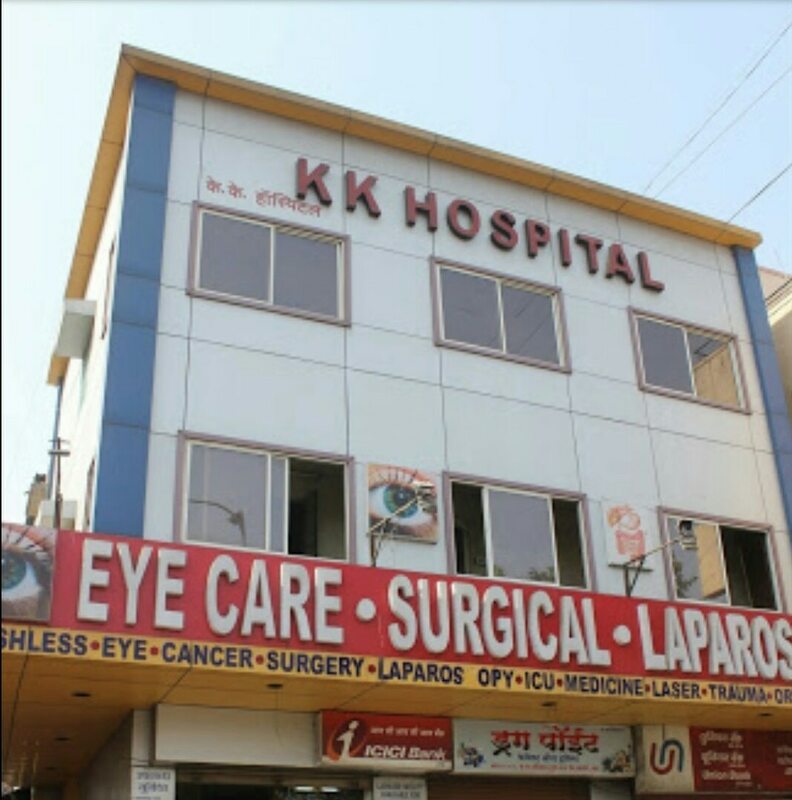 A number of patients are seen in the Oculoplasty clinic daily with a variety of eyelid disorders including malpositions (Ptosis, entropion, ectropion), benign and malignant eyelid tumors, facial dystonias etc. Surgical corrections for ptosis, entropion, ectropion, eyelid reconstructions post tumor removal as well as number of cosmetic eyelid surgeries (e.g. Blepharoplasty) and injection of botulinum toxin (Botox) for facial dystonias and cosmetic indications are performed.